Last Saturday, Fullcirclepix.com photographed the 9th inline and skate boarding competition, organised by Wheel Love Skateshop. Click here for more pictures. 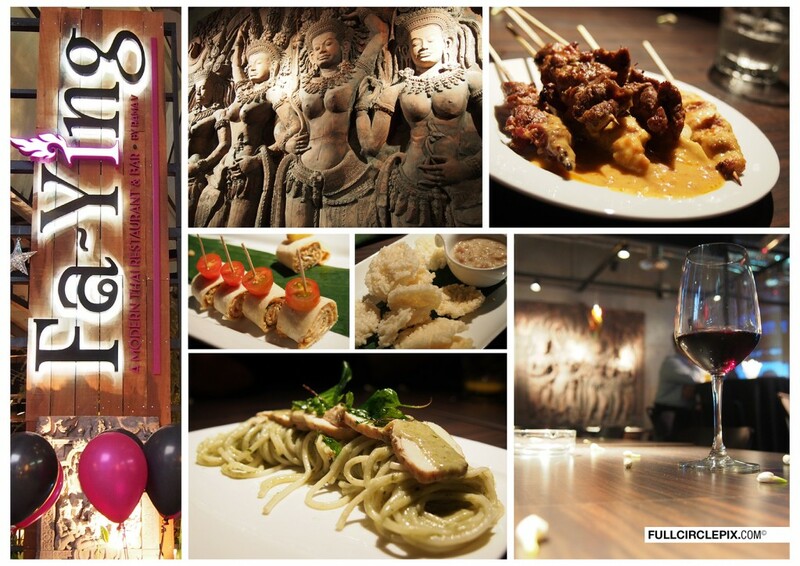 If you can’t decide between authentic Thai food and something more western, try Fa-Ying at Paradigm Mall. This newly opened food and bar joint serves a fusion of flavours. To name a few, there’s their unique pasta, masquerading as the green Italian pasta splendour, pesto. But once it hits your tongue, the sweet taste of coconut milk will shock your taste buds. One of our personal favourites was the lamb satay, served with a creamy peanut dip. The meat was most flavourful and absolutely tender. Check out their signature cocktails too, such as Tom Yam Thai which comprises white rum, malibu, sugar syrup, kaffir lime leaves and chillies.